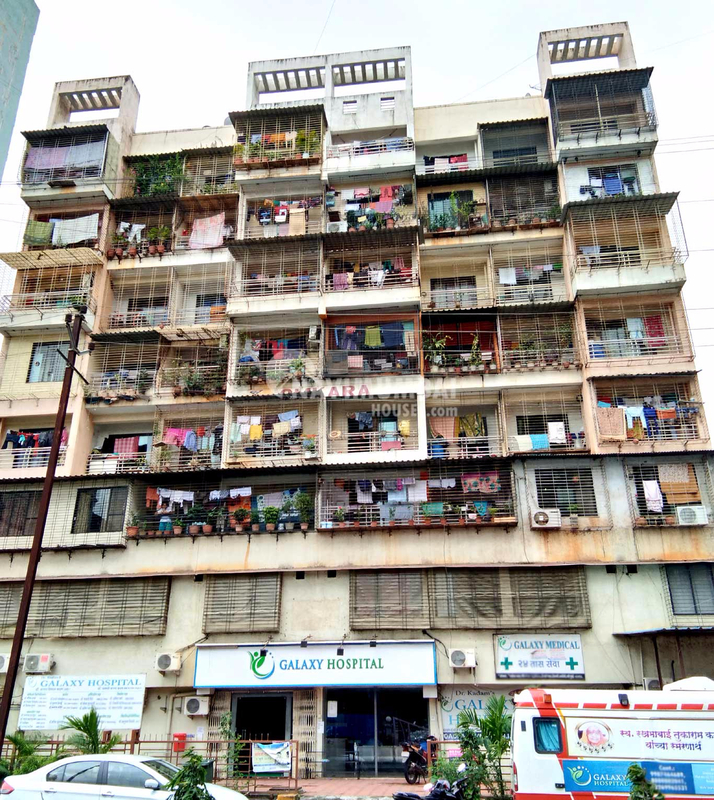 Single Bedroom Apartment Is Available For Sale In Kalamboli, Navi Mumbai. With Basic Amenities Like (Lift, Security, Watchman, Car Parking, ETC). The Flat Is Fully-Furnished And You Can Get This Flat For Just Rs 48 Lacs. With Parking Available. The Building Is Located In Sector 15, With The Area Of 630 SQFT. The Building Is Located In a Very Good Location. The Flat Is on 7th Floor Of 7th Floors. This Building Is 5 Years Old. For More Details please Contact Us.